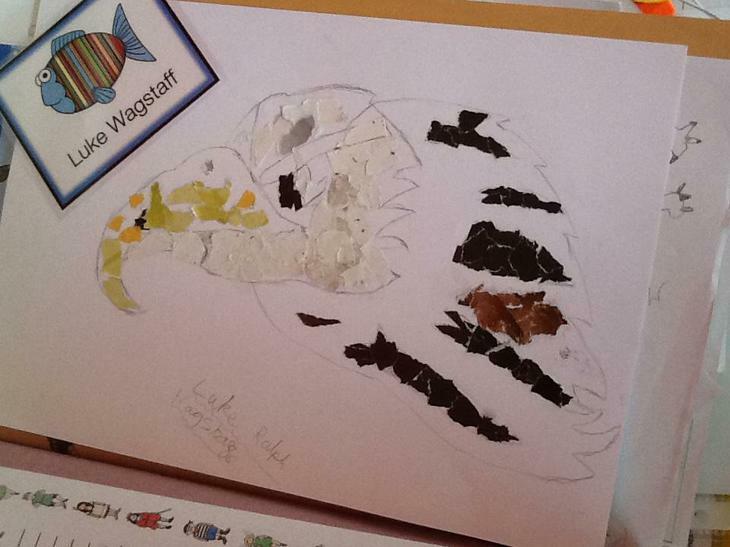 We've investigated Birds of Prey in our Innovate. 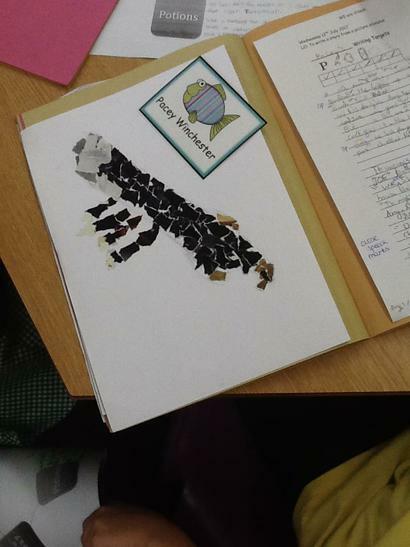 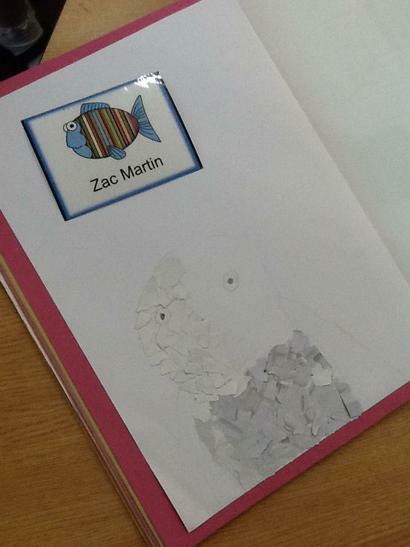 We first used images from books and online to sketch our ideas. 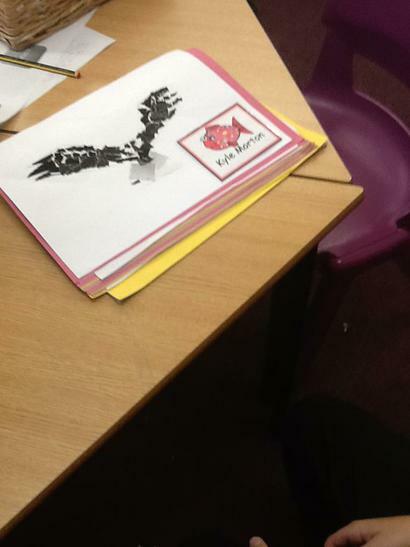 We chose a range of different ideas to trial out our sketching skills. 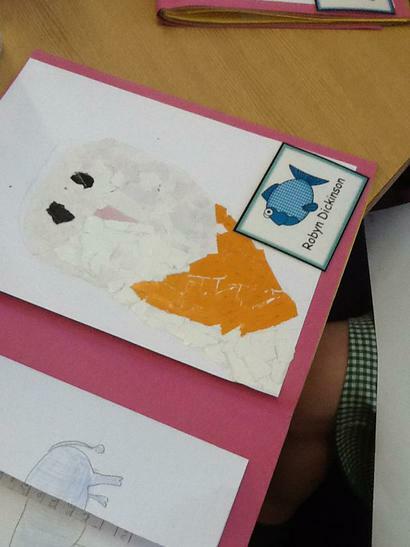 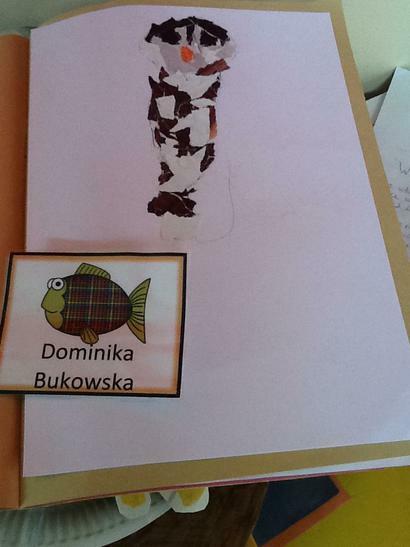 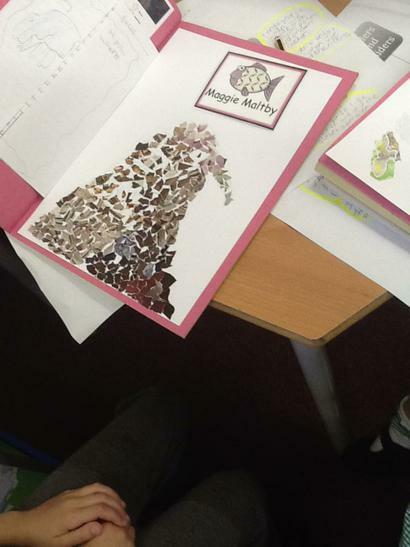 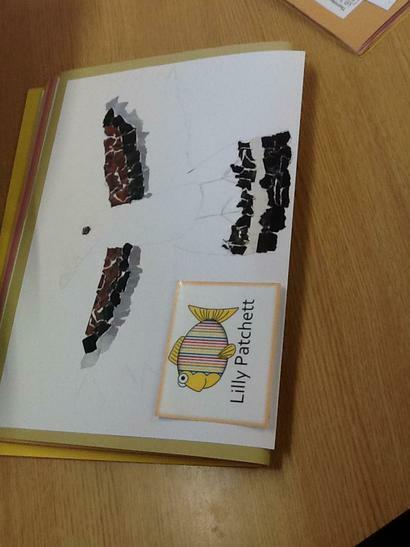 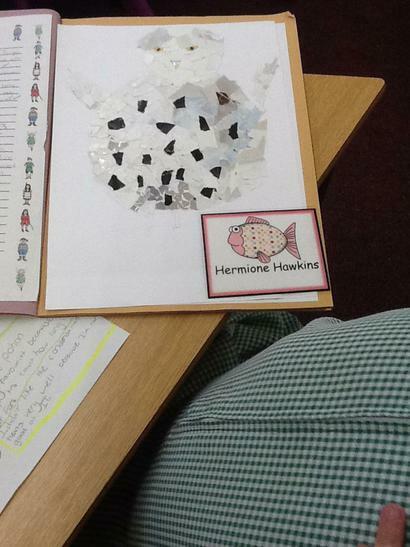 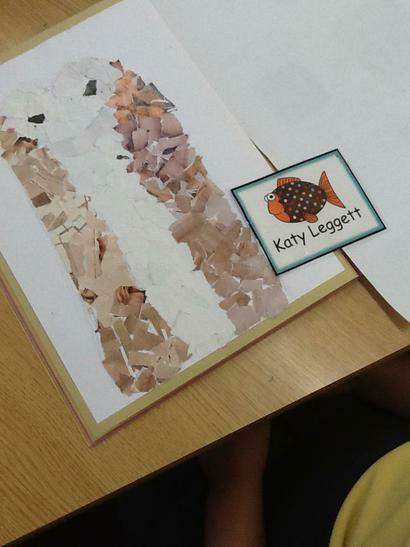 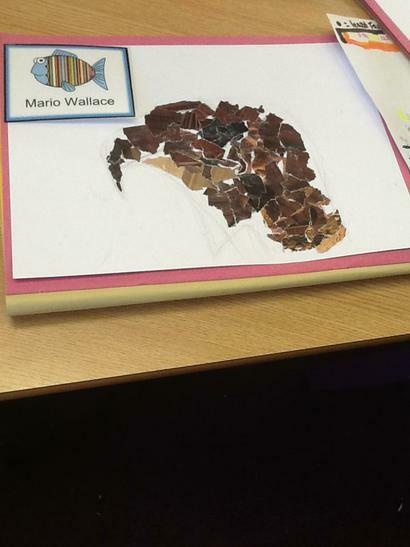 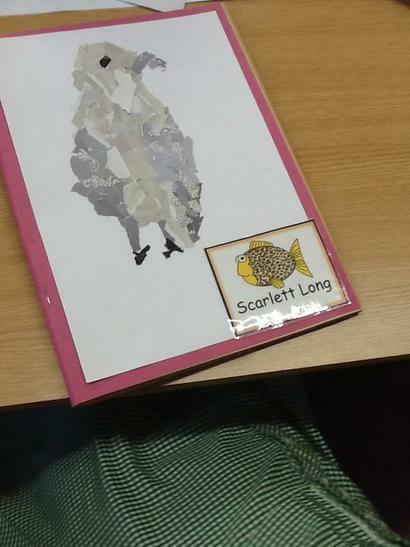 We then chose our favourite to use as our final piece of art work. 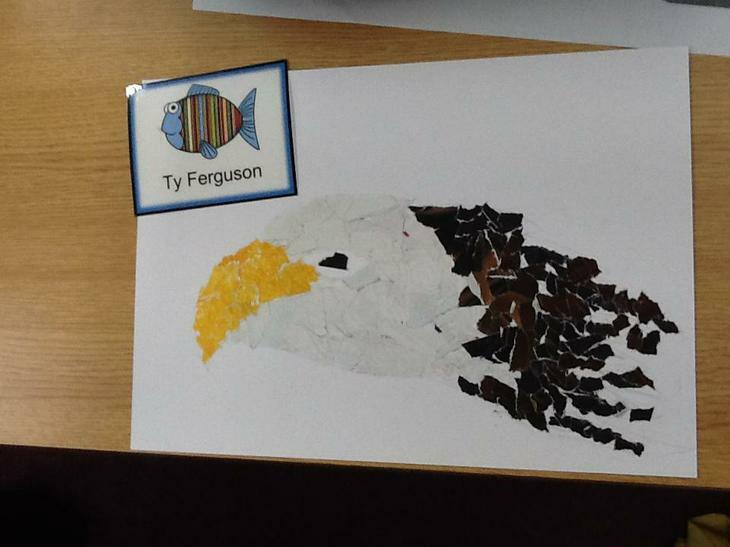 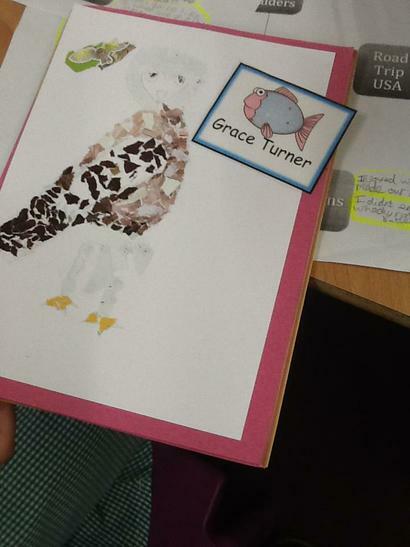 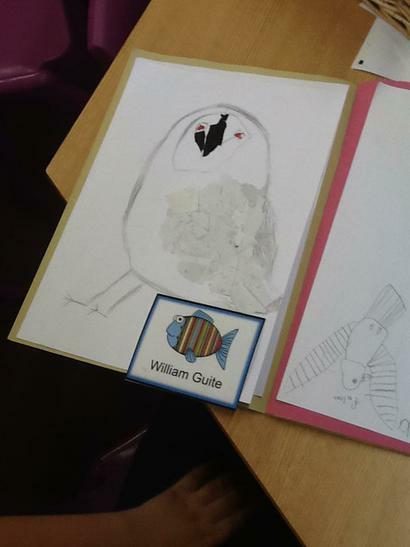 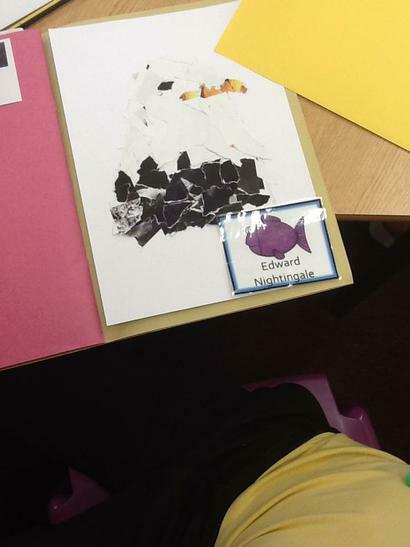 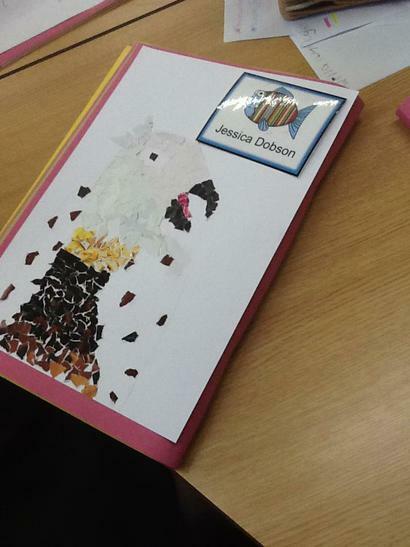 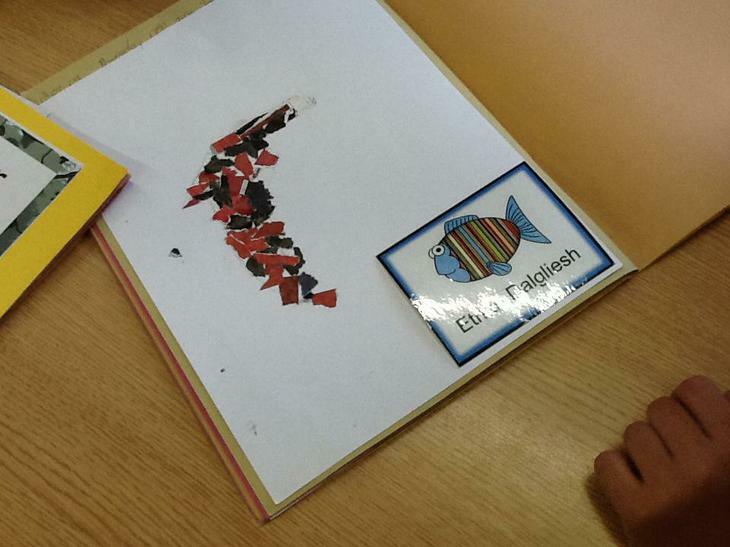 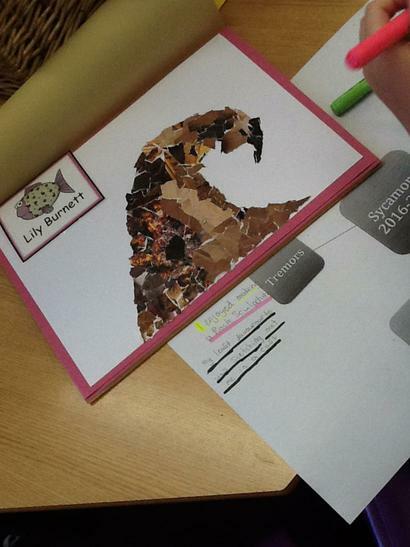 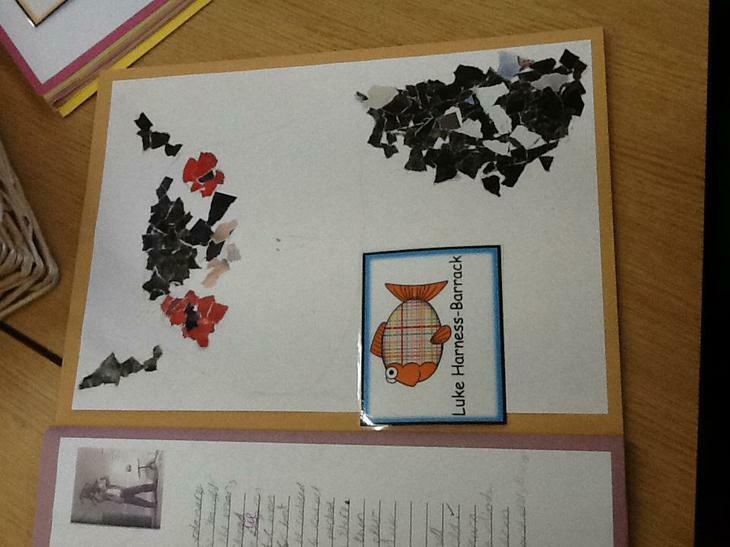 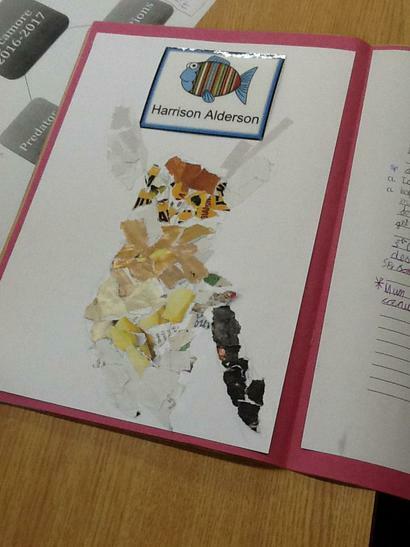 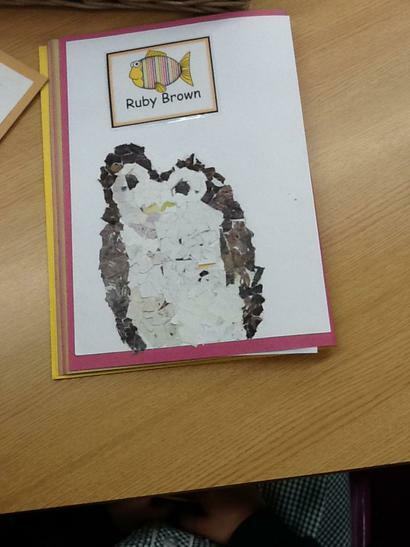 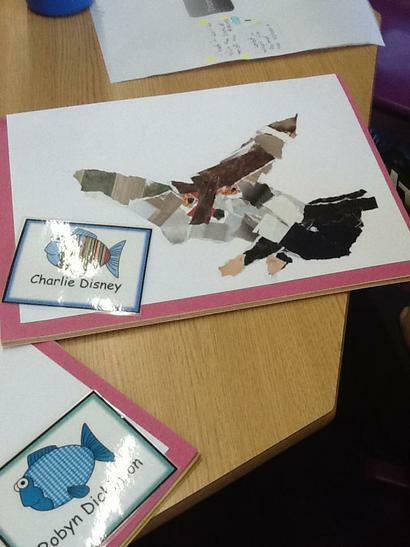 We used magazines to collage the colours for the birds. 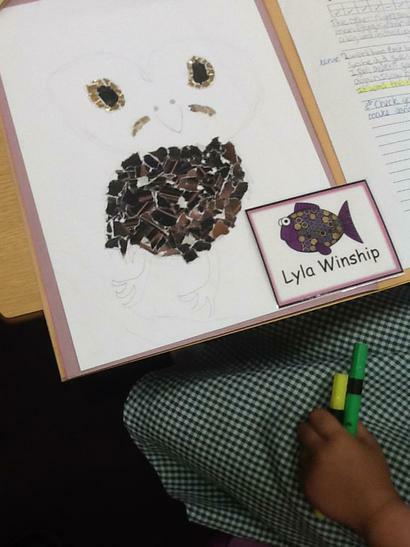 This helped to give the effect of feathers on the bird's body. 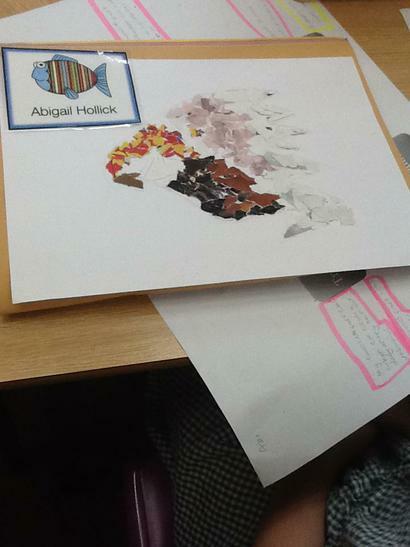 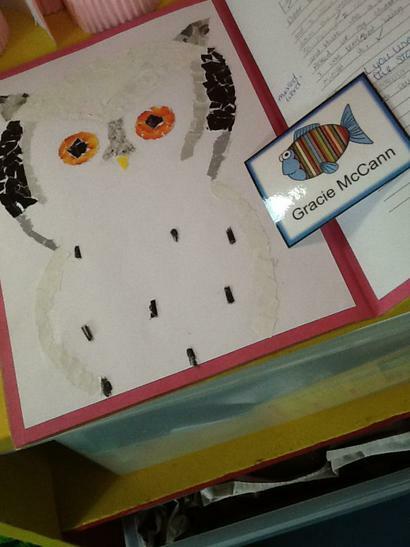 We really enjoyed creating this piece of artwork!